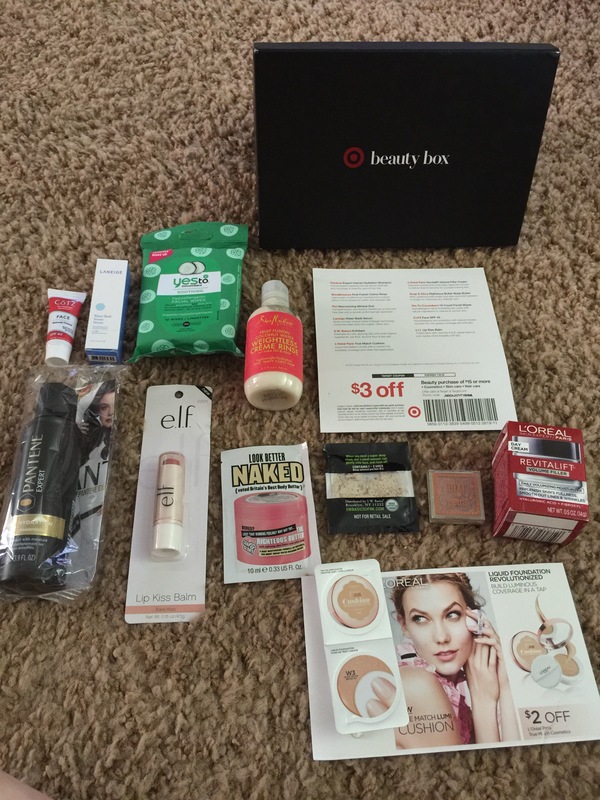 June Women’s Target Beauty Box. So the box went from $7 to $10 but it looks like they’ve added way more items. They’ve also made a men’s beauty box for $5 mine should be here any day.